There's no simple answer. 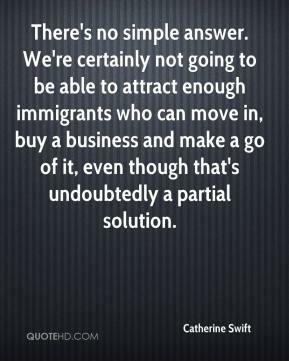 We're certainly not going to be able to attract enough immigrants who can move in, buy a business and make a go of it, even though that's undoubtedly a partial solution. 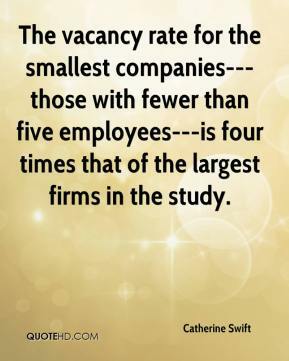 The vacancy rate for the smallest companies---those with fewer than five employees---is four times that of the largest firms in the study. It's just not practical. 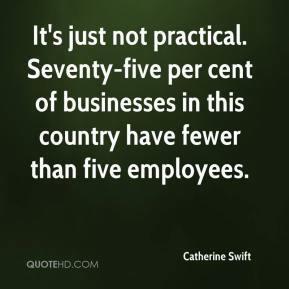 Seventy-five per cent of businesses in this country have fewer than five employees.